I love true crime documentaries. My devotion was formed during those early binge watching days of Snapped on Oxygen. Then, of course, came the Investigations Discovery channel and I’d found the perfect antidote to a long day or a weekend with some free time. In another lifetime or perhaps if I ever reinvent myself with a second career, I’d work in forensic science. I’d want to be a detective, but I’d never pass the physical. For now, I’ll have to settle to be an armchair detective. If you’re like me and you like wading through the underbelly of humanity, but from a distance, here are my five favorite true crime documentaries. They’re not so much as a whodunit but the resolution and larger questions such as the why and will there be justice, loom front and center. If you want to be disturbed, start streaming. After I watched this doc, I spent a few hours on the ‘net reading theories on Reddit. In 2009 Diane Schuler, a soccer mom, was driving her minivan home to Long Island after spending the weekend at a campsite in upstate New York. At some point, she drove the wrong way on the Taconic Parkway and killed herself and seven others including her nieces, her daughter, and passengers in an oncoming car. Her young son was the sole survivor. At first, it looked like a tragic accident…then they discovered marijuana and alcohol in her system. Filmmaker Liz Garbus (The Farm: Angola, USA) examines Schuler’s background, talks to family members and peels off the layers of this “perfect” mom who hid her demons. It leaves you unsettled as you wonder, how did this happen? Could it have been prevented? 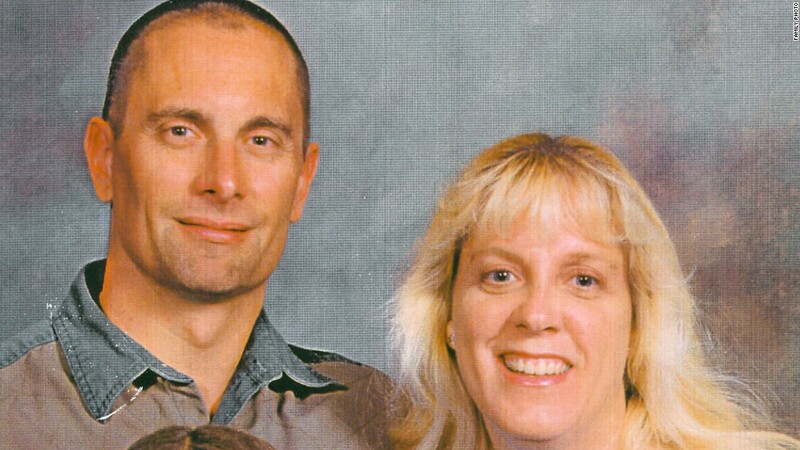 Family man, Robert Fisher, annihilates his family (wife and two kids) in Phoenix. He tries to cover his tracks by setting his house on fire, but the year is 2001 and forensics quickly tell the story of murder. Unfortunately, he was able to get away before the bodies were discovered and has been on the run ever since. While Charlie Minn’s (A Nightmare in Las Cruces) doc doesn’t offer any new insight about why he committed the crime, it does make you wonder.... How has he managed to evade capture for this long? Is he even still alive? This 4-episode series should have been called Crazy Genius because Marjorie Diehl-Armstrong comes off as unhinged in many of her scenes. I don’t even know where to start with this one. 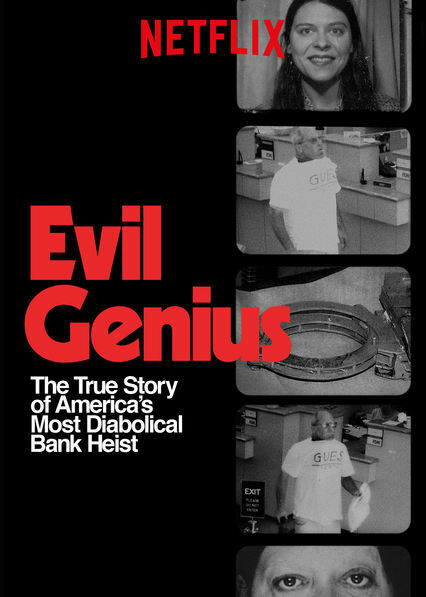 You may have seen these events fictionalized, or maybe the event itself was based on a movie but in 2003, a pizza delivery man, Brian Wells, robbed a bank with a bomb attached to him. He claimed he was forced to rob the bank and before the police could unlock and disarm the bomb, it exploded and killed him. Trey Borzillieri (Eyewitness War and Hunting Hitler) will have you spending the four episodes trying to unravel the plot twists and convoluted but true plot as we discover who was behind Brian's death. You can’t watch this doc without being pulled into the raw grief and anger channeled by filmmaker Yance Ford. His brother, William, was killed in 1992. Ford painstakingly walks us through the events when William was shot by a white mechanic during an argument. The mechanic claimed self-defense and never stood trial. Watching this film, you’re reminded about what injustice looks like and how one family navigates through the pain. Love and addiction, it’s never a good mix. 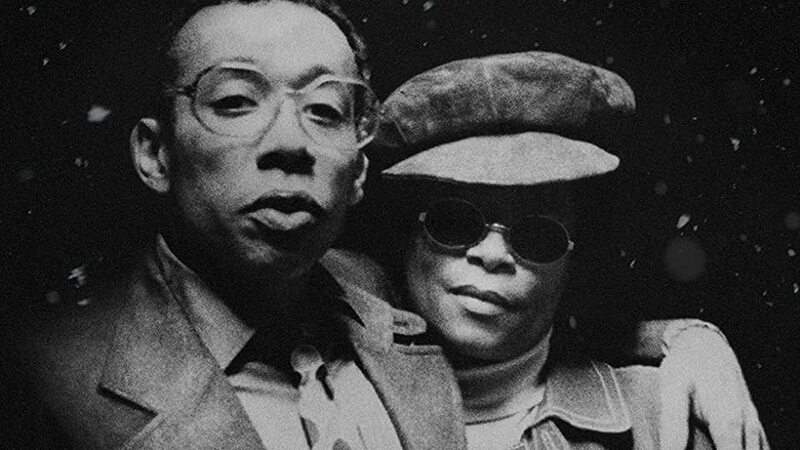 In the winter doldrums of New York in 1972, trumpeter Lee Morgan was shot and killed outside a nightclub by his common-law wife, Helen. Kasper Collin (My Name is Albert) creates a riveting film with a jazz soundtrack full of Morgan’s music. I’m not a jazz aficionado, but I was still surprised I had never heard about this story. By all accounts, Morgan was talented and could have been a household name. Talking heads include Helen, who benefited from some very lax laws back in the day and Morgan’s friends to paint a picture of a toxic relationship waiting to explode. Want to hear more from Sibylla? Check her out on Twitter. When not working on her thesis or doing mom things, Sibylla can be found on the couch, bingeing.